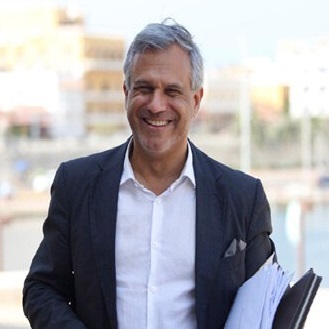 Marcelo Risi was appointed Director of Communications of the World Tourism Organization (UNWTO) in 2018. He first joined the UNWTO in late 2006 as Media Officer after working for more than 10 years in international broadcasting, as the economics correspondent for the Latin American service of Deutsche Welle Radio (Germany), a producer with the BBC World Service (UK), and bilingual correspondent for the BBC World Service in Madrid. Between 2015 and 2017, Mr. Risi was on special leave from the UNWTO to build up the global media presence of the Ibero-American General Secretariat (SEGIB), based in Madrid. As an economist specialized in development studies (University of Hamburg, Germany), he worked in think tanks in Germany and for the European Union in Spain before entering the field of journalism. He is a lecturer in post-graduate journalism programmes. Marcelo Risi is an Uruguayan national and speaks English, German, Italian and Spanish.